Welcome home! 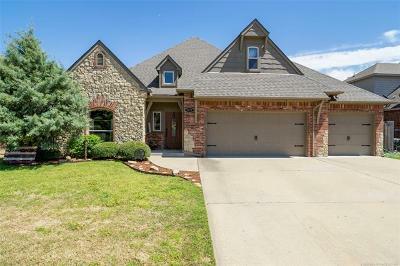 This beautiful home located minutes from BA's Rose district, new shopping dining & hwy access is waiting for you.Featuring 3 full beds, 3 car, 2.5 baths, Formal dining that c/b an office, game rm & extremely spacious kitchen, butlers pantry & walk in pantry.This home's systems have all been meticulously maintained, home owner maintained a home warranty throughout ownership.1yr home warranty is offered by sellers & the roof is less than a yr old. Priced at under 250K, this wont last long.